Pressure on precious natural resource is increasing day by day. Water is the most precious natural resources of various natural resources. Certainly! Water is absorbing too much pressure of water demand with explosion of population. There is too much pressure on precious natural resources i.e. water as natural resource to fulfill the need of people with increasing growing demand of water with explosion in population. 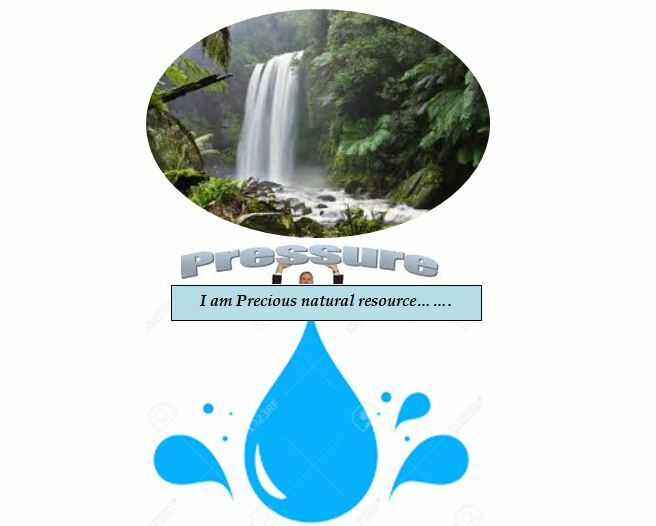 This pressure on precious natural resources is creating much of hue and cry to fulfill the growing demand it is important to have adequate supply. Global warming and climate change is creating alarming condition. The water cycle is changing with Global warming and climate change. To cope up with this change, it is important to understand the water dynamics. The rain fall pattern is an important part of water dynamics. Global warming and climate change has led to intensive rain fall for short duration i.e. the intensity is increasing and frequency is decreasing. Under such scenario, it is important to move with the change. The Water is important natural resources and since long back the water management has been kept at priority. With global warming and climate change, it is certainly becoming more important to focus further on new water harvesting and moisture conservation techniques so that the domestic requirement of water and irrigation requirement of water can be addressed.